When Brian Bendis took the reins of the Avengers in two-thousand-whatever, he immediately got things off the ground with a bang, blowing up Avengers Mansion, killing off fan-favorites, and immediately shaking up the status quo by adding new characters to the Avengers mix. It was a thunderbolt from the blue for an admittedly shaky franchise, and brought the Avengers back into the public consciousness for the new century. 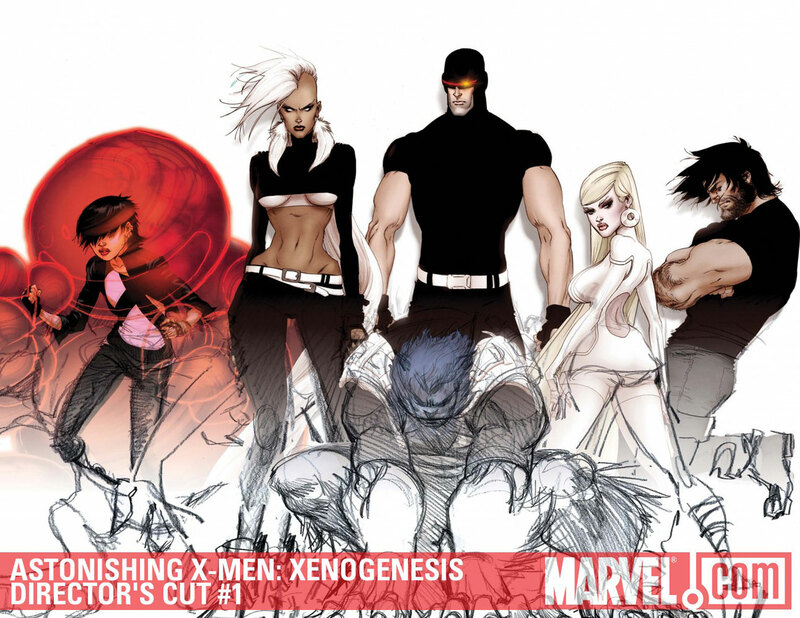 Now, BMB is ram-rodding a new age for the X-Men franchise, including a new role for the original X-leader, Cyclops. Will they bring ol’ One-Eye back from the depths of AVX? Your Major Spoilers review awaits! Previously, in Uncanny X-Men: Something something Phoenix Force, everybody goes crazy, Cyclops takes over the world, and now people think he’s utterly nuts. Also, he murdered his long-time teacher/father figure, nearly executed Captain America, and worst of all, set up the events of the utterly ridiculous first arc of Uncanny Avengers. What’s the ‘Clops up to now? Given the makeup of this team, and the expectation that Cyclops isn’t turning informant on himself, you probably know which white male team member has shaved his head and gone to find Maria Hill (especially since there is only one Caucasian male other than Cyclops in the issue.) Still, it’s an interesting take on things, turning the tables on one of Marvel’s oldest characters again, and I’m at least interested enough to check out issue number two of this book. The good side is, with Marvel’s current publishing schedule, it’ll probably be out by 4 p.m. tomorrow. All in all, though, Bendis and Bachalo meld their styles VERY well in this issue, giving us an issue that reads smooth and looks pretty fabulous, and even pushes back any worries that you’ve seen the “All-New and All-Different” take on mutant teams many times before. 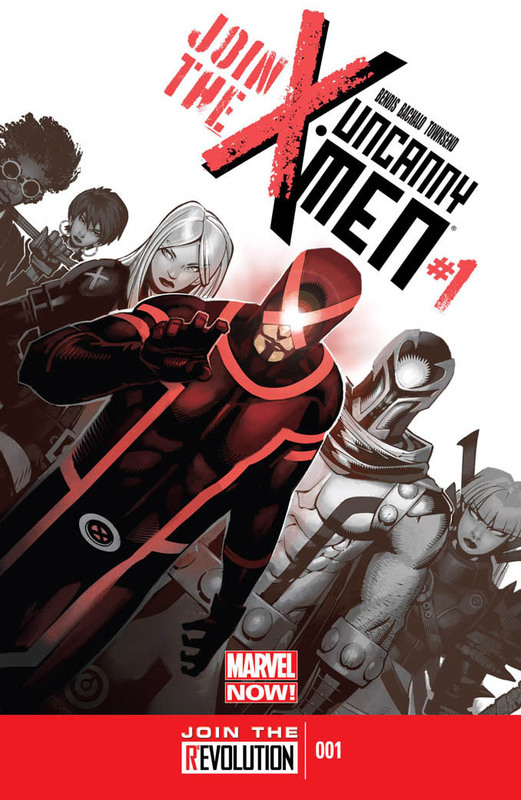 Uncanny X-Men #1 gets us off and running with aplomb, and is a very successful re-imagining of the franchise, earning a well-deserved 3.5 out of 5 stars overall. I was surprised by the reveal. I really can’t believe how much more I like Bendis on X-men than on Avengers. My only problem is with Illyana, because she is a top favorite of mine. He doesn’t have her voice down right. Then again, no one has really captured the original feel of the New Mutants in a lonnnnng time. This switching up of creative teams at Marvel is working out great for me. Both X-men and Avengers keep me engaged, and that hasn’t happened for a while now.